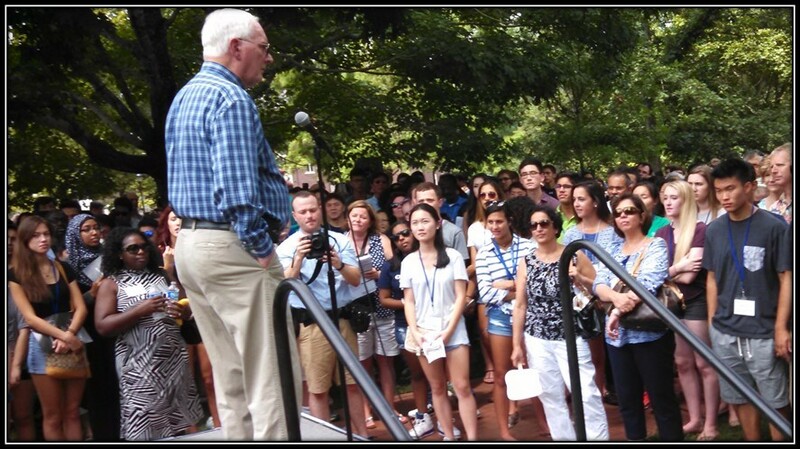 → Oxford College Move In Day – Friday was move in day for about 450 freshman. They gathered on the Quad with their parents for an official welcome from Dean Steve Bowen and Mayor Roseberry. Dean Bowen described some of the class members and they are an impressive bunch. For example, three of them are published authors and the average SAT score is 1350. He noted that it is the most competitive class ever for the college. → Election Signs – I watched a National League of Cities webinar Wednesday covering the June 18, 2015 US Supreme Court ruling that affects election campaign signs. Cities are not allowed to regulate campaign signs as a separate class. Signs cannot be regulated by content. I’ve reread our sign ordinance and we treat political signs the same as any temporary sign so we appear to be in compliance. We’ll hear more from GMA on this issue soon. P.S. Qualifying for our municipal election this November starts Monday, August 31st and runs through Friday, September 4th. → Police Department – Officer Kevin McCarthy has completed the requirements to be certified as a LIDAR operator. The LIDAR is the laser device we use to measure a vehicle’s speed. → Customer Service - We are proud that Dawn Towns has completed the final one of a six course training study (Utility Customer Service Training) through Electric Cities of Georgia. She tells us that one of the lessons was that it’s not so much what you say and how you say it. It was a long course and we appreciate her effort in taking it. 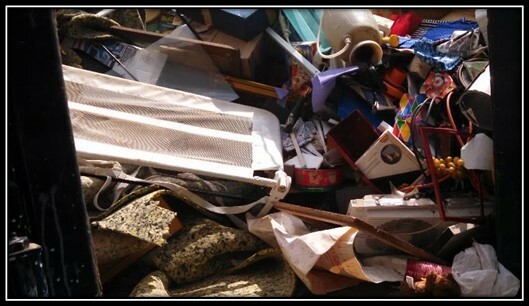 → 104 West Watson – We hired 1-800-GOT-JUNK to clear out the enormous piles of junk in the rental property we recently purchased at 104 West Watson. I don’t have the final count, but they are up to 4 or 5 full containers hauled off. 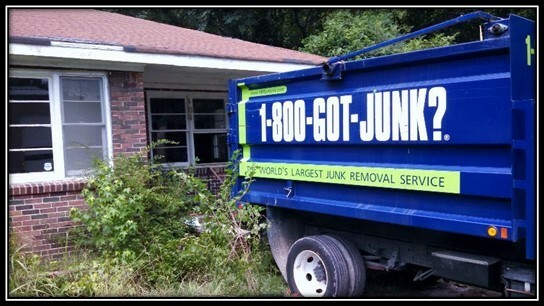 We will check for termites after the junk is gone. OXFORD — Oxford Mayor Jerry Roseberry says that a foremost comment by citizens in discussions and surveys is that the city needs to provide more greenspace for public use. “It’s been at the top of the list — greenspace and parks,” Roseberry said in an interview with the Citizen on Wednesday. That public wish may soon be granted. Roseberry’s staff, the City Council and other shakers-and-movers have engaged in discussions about converting an overgrown city block on the north side of town into a family-oriented city park. In fact, the city has bought up property toward that end. After purchasing two privately owned properties, the city now owns most of the city block, which is bordered by Emory Street — Ga. Highway 81 — on the east and Watson, Asbury and Collingsworth streets. 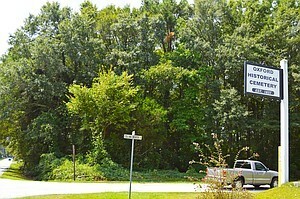 Historic Oxford Cemetery rests across Collingsworth at the proposed park’s north end. Across from the city’s utility building on Watson Street are the two remaining privately owned lots, which the city wishes to purchase so that the new park will take up the whole block. “That would be nice, to have the whole block, but it’s not entirely necessary,” Roseberry said. One of the lots is an unoccupied property near the intersection of Watson and Emory streets owned by Helen Griffin. Griffin’s cousin, Nathaniel (Nathan) Elliott, and his wife, Suzanne, live in a house on the corner of Watson and Asbury. Roseberry said both owners have shown interest in selling during negotiations, but a sale is not vital to the park project. “We don’t have to have any more land to build the park,” Roseberry said. He stressed that the city has not mentioned condemnation or eminent domain in any of the negotiations. Nathan and Suzanne Elliott confirmed that on Thursday and said they plan to meet with relatives to discuss the options. “I just want to sell it for enough money to buy a new house,” Nathan Elliott said. Griffin has expressed interest in leasing her property with an option to buy, Roseberry said. The city will call meetings for public comment on what should go into the park, Roseberry said, but ideas floating around include pavilions for family reunions and playground equipment for the kids. The area is not large enough to hold ball fields. “The final plans will be made in a public hearing,” the mayor said. A ride around the block reveals that the property is thickly overgrown except for the remaining home lots. Across from the cemetery on Collingsworth lies a lane that leads to a hill of mulch, which the city maintains for citizens to use. Roseberry said that Newton County Commissioner J.C. Henderson has promised to give $100,000 of his district’s unused SPLOST funds for the park. After an engineer surveys the land, the Oxford Tree Board will select which trees won’t be disturbed by the development. Contents of this site are © Copyright 2015 Newton Citizen. All rights reserved.